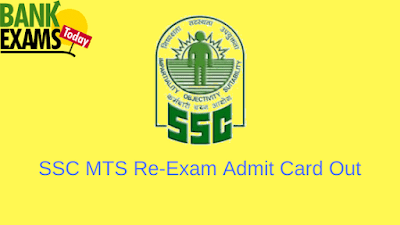 SSC released Admit Card of MTS Re-Exam 2016. As the Exam is going to be conducted from 16 September 2017 to 27 October 2017. Gather your Registration number and go through the link below to download Admit Card. Admit Cards of Other Regions will be Updated Shortly.